The Google algorithm is getting better at being able to ascertain the quality of a website. 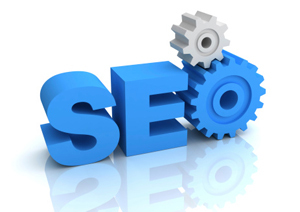 In the past, SEO consultants could push a few buttons and turn a few dials and game the system. This gave website owners with deep enough pockets a way to get their website to the top of the list. Back in May, Google revealed a significant change, published in an article in Webmaster Tools—a back channel that Google uses to communicate with website managers. No need to quote the entire article, when a single sentence sums up the change. That prompted many webmasters to find (or create) high-quality websites to beg, trade or pay for links. Page rank could be manipulated and did little to reveal the relevancy or true value of a site. 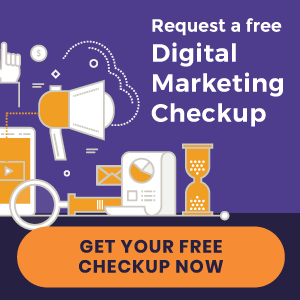 Instead of relying on webmasters securing links, distorting the real value of a website, Google is now measuring what visitors actually do on your site. In other words, do they visit more than one page? How much time do they spend time on each page? Do they return? Do they share what they find on various social media channels? Without boasting, we saw this coming. And our new platform is the perfect response for this game changer from Google. Let the games begin!